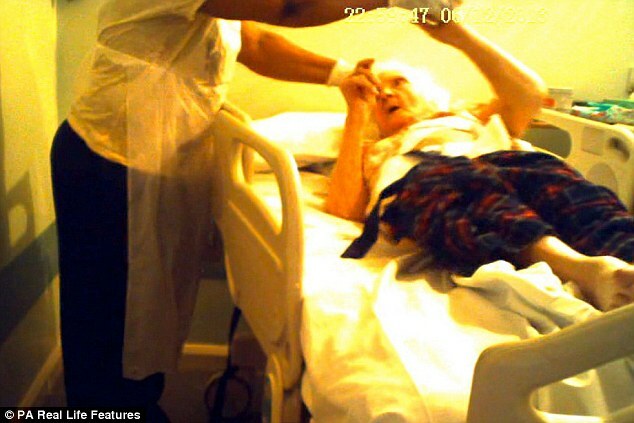 A woman who installed a £120 covert camera to capture shocking footage of a nurse abusing her 92-year-old mother-in-law has today welcomed new health care guidance into surveillance in care homes. The video below reveals the horrific treatment Bridie Rees suffered at the hands of the person employed to care for her. 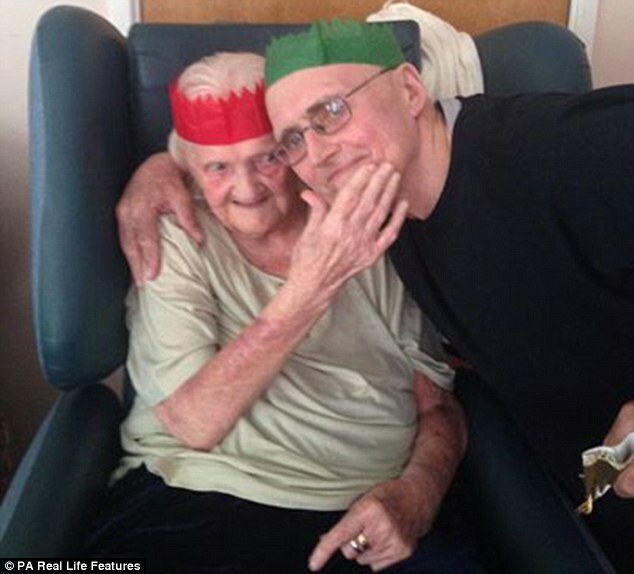 The 92-year-old was poked, prodded, abused and taunted by staff nurse Faderera Bello. She was subsequently jailed for four months after admitting a count of neglect at Snaresbrook Crown Court in June last year. Mrs Rees’s case makes a strong argument in favour of using surveillance cameras to keep a check on elderly relatives in care homes.